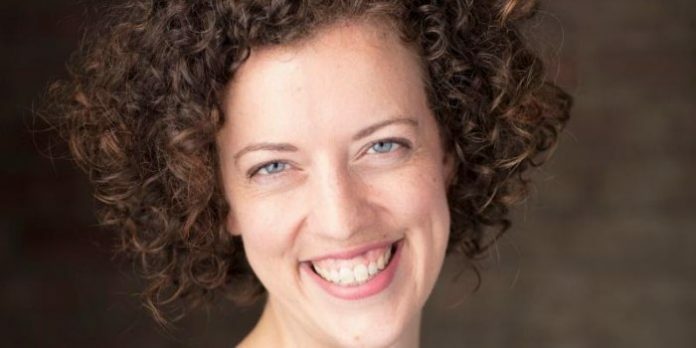 In a media release, North Vancouver’s Presentation House Theatre announced Andrea Loewen as its new managing director. Loewen, who will take up the role in January, is currently associate manager at Vancouver’s Pacific Theatre. Vancouver Presents readers will also recognize her as a longtime contributor, specialising in dance. Housed in the historic Presentation House Arts Centre, Presentation House Theatre has been providing its audiences with a mix of professional theatre, music, and dance productions since the 1970s.